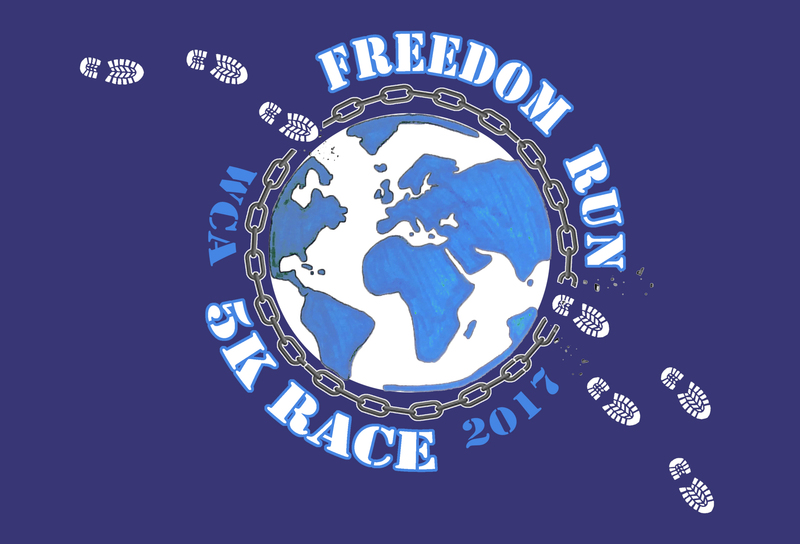 3:00 PM - 6:00 PM 1420 INDIAN TRACE WESTON FL Weston Christian Academy invites you to come and join the fight to end child slavery by participating in the Freedom Run 5k! Registered adults and students will receive a t-shirt, finalist prizes, enjoy refreshments and music. Registered children can participate in a Kid's K and receive a prize! All proceeds will be given to the International Justice Mission, the world's largest anti-slavery organization. Please contact Weston Christian Academy for more details at 954-349-9224 or email sparker@westonchristianacademy.org. UPDATE: ALL PARTICIPANTS MUST ARRIVE AT VISTA VIEW PARK NO LATER THAN 7:15 AM. THE 5K COURSE WILL PARTIALLY BLOCK PARK ENTRANCE.